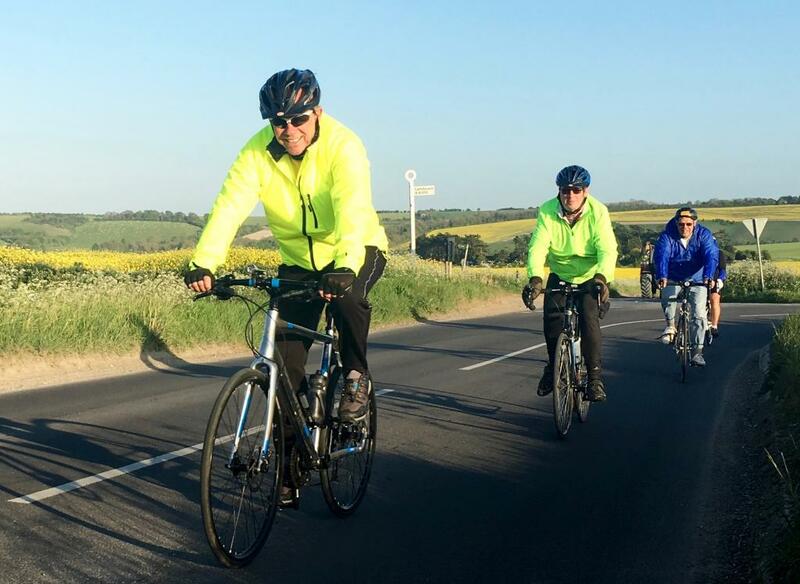 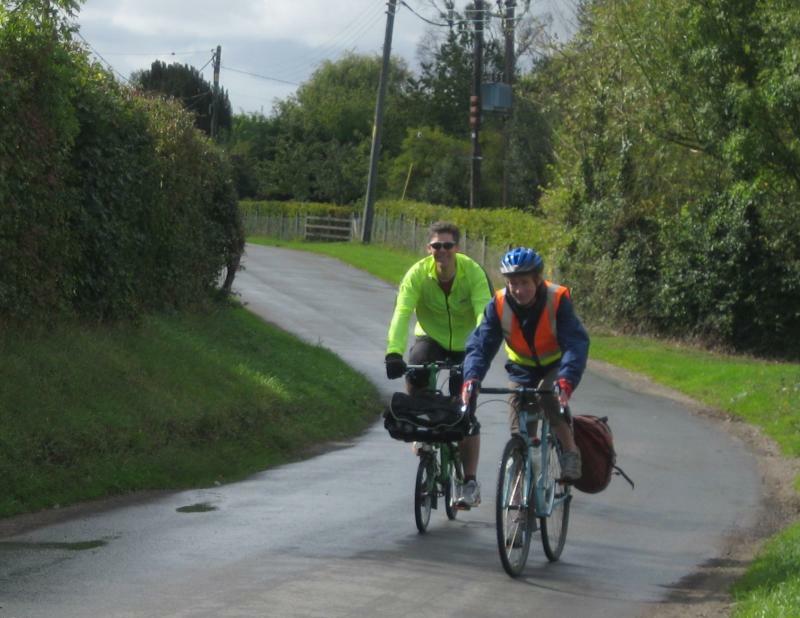 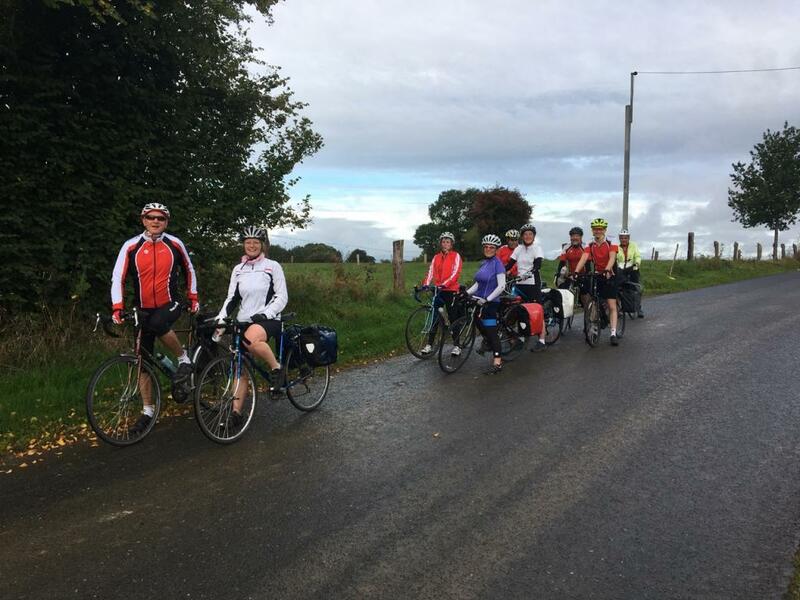 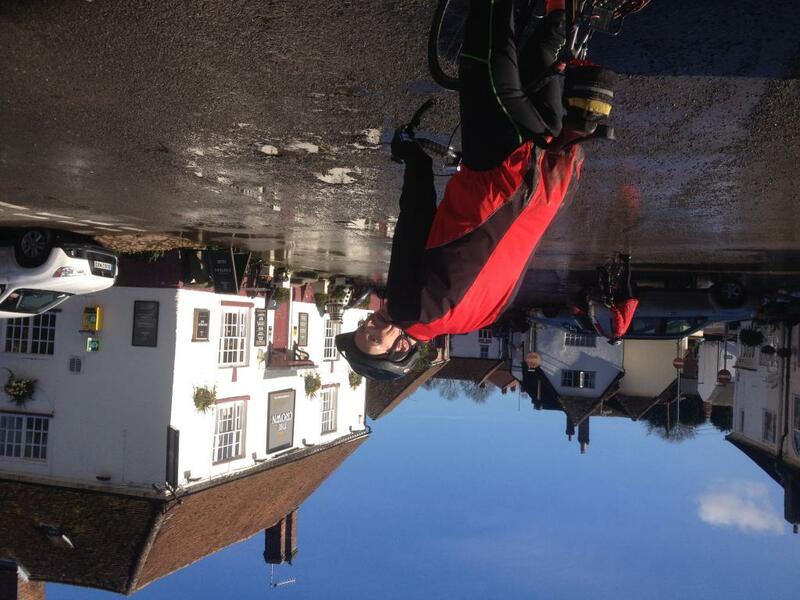 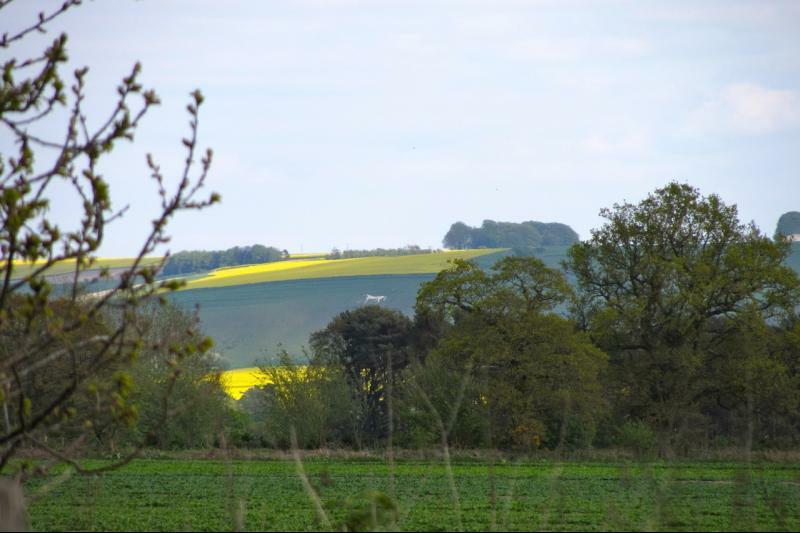 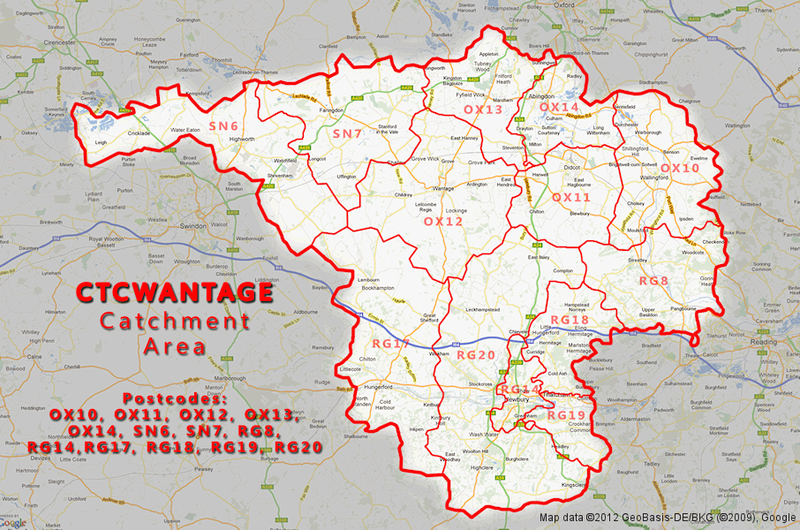 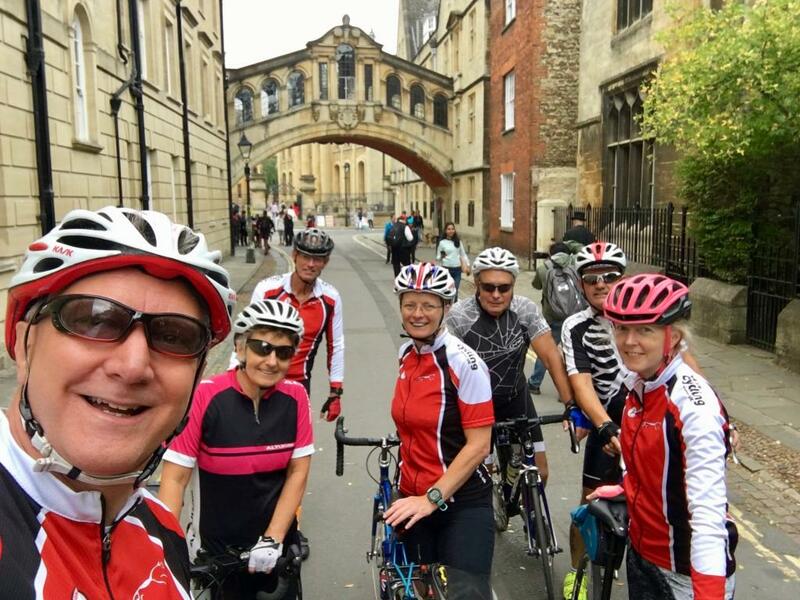 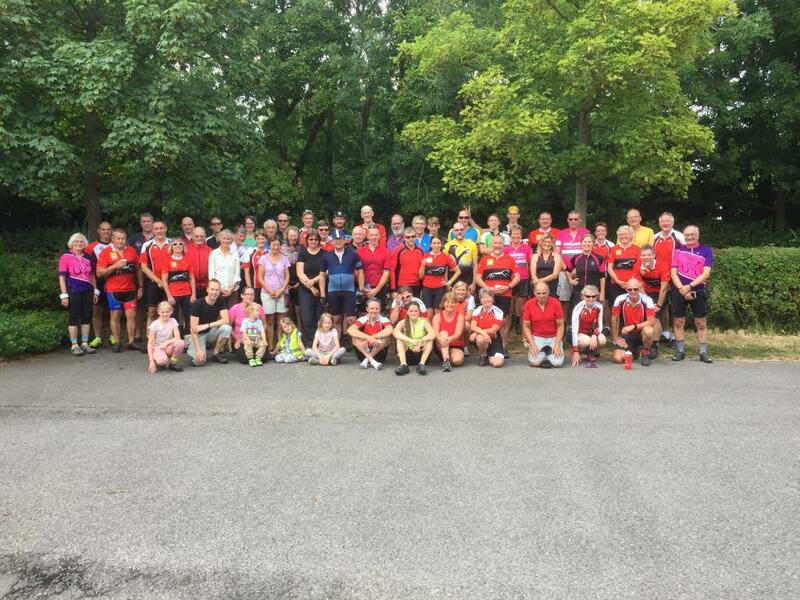 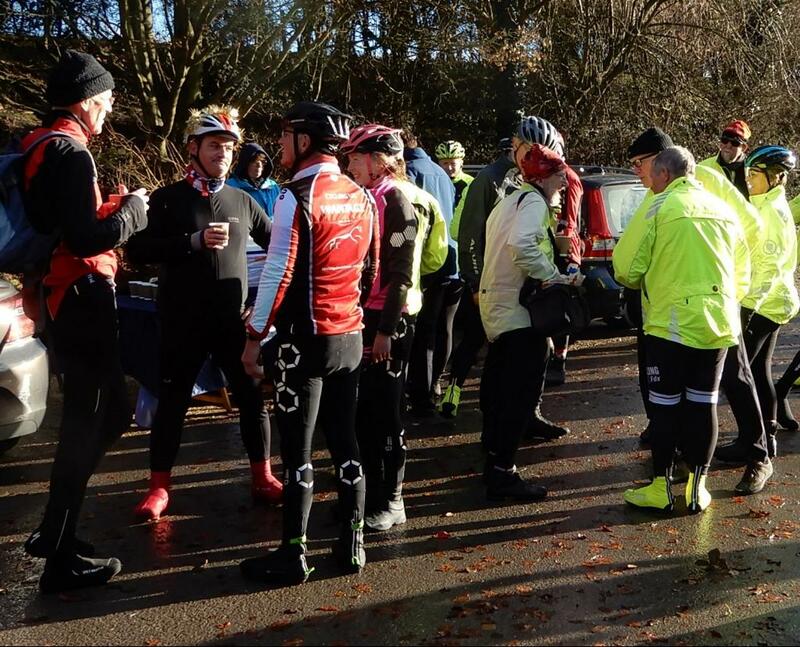 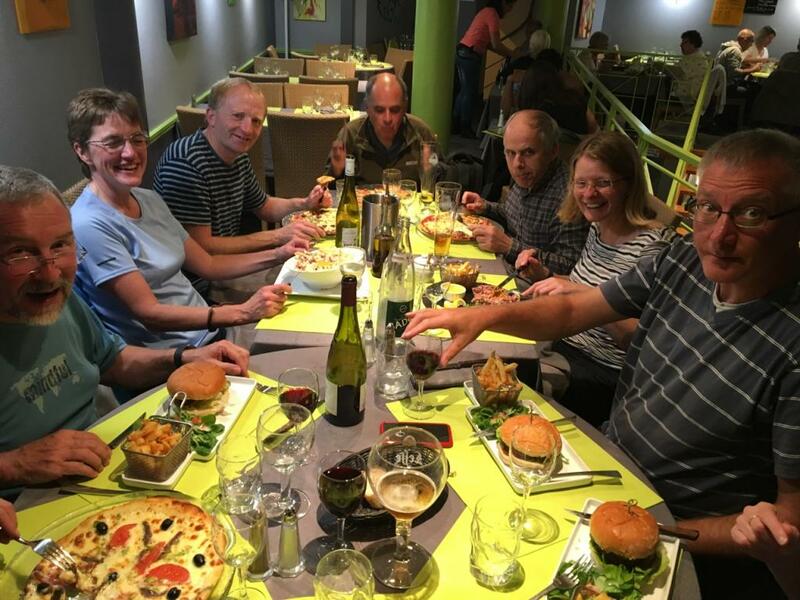 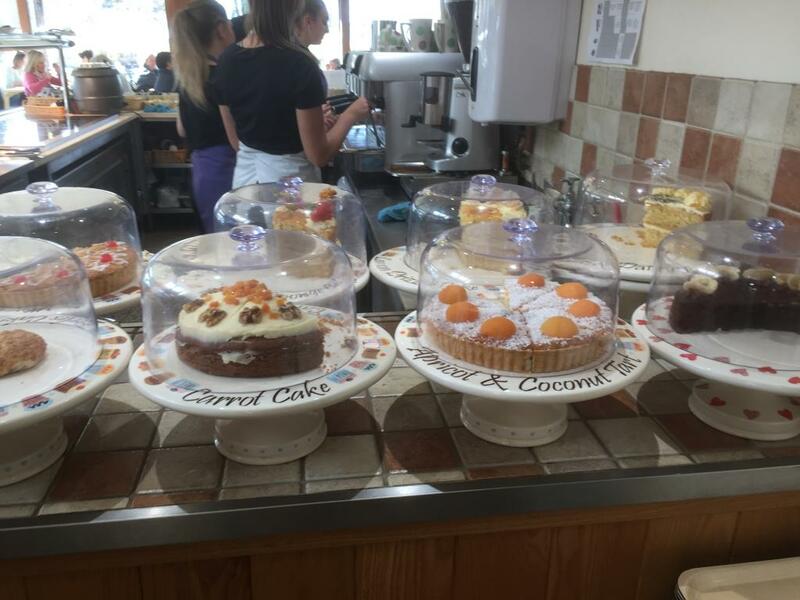 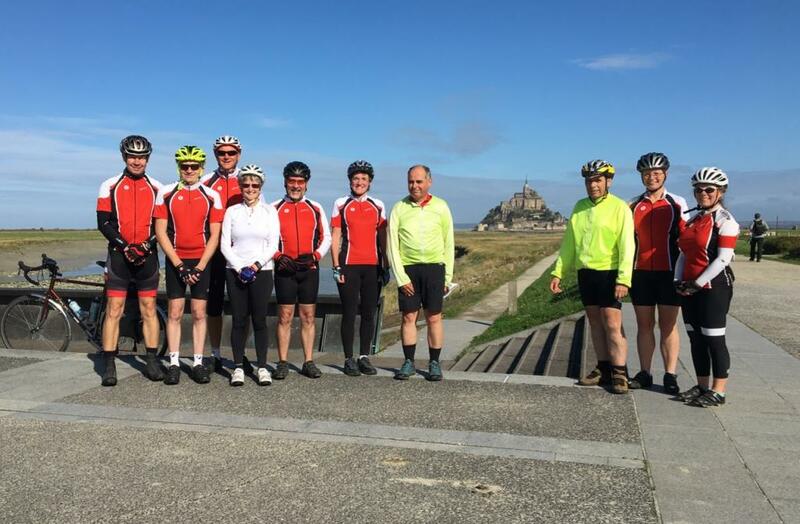 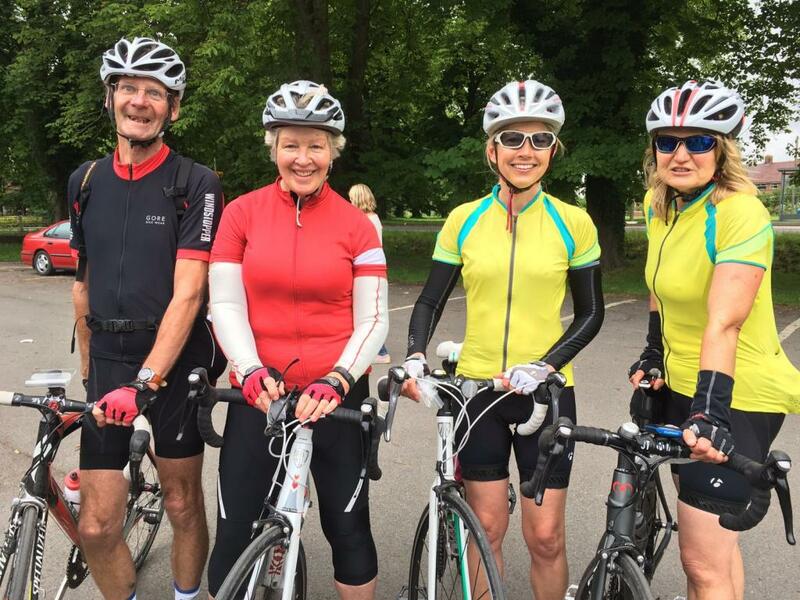 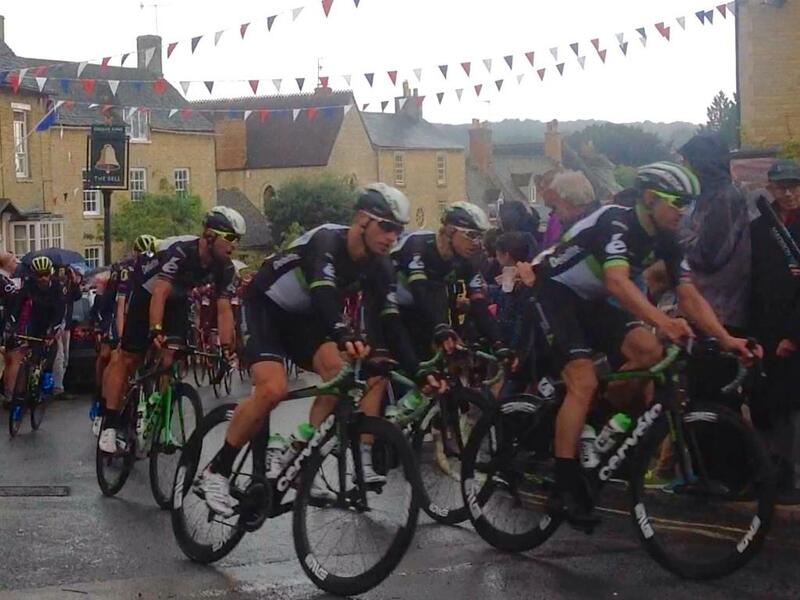 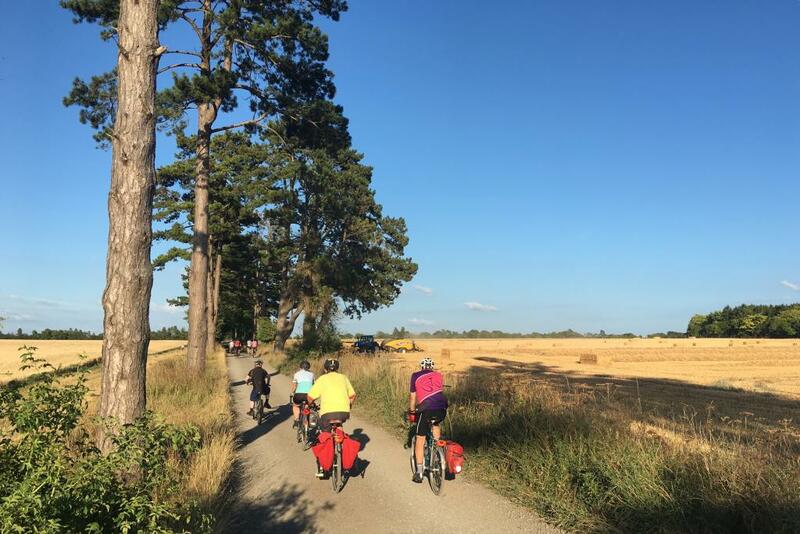 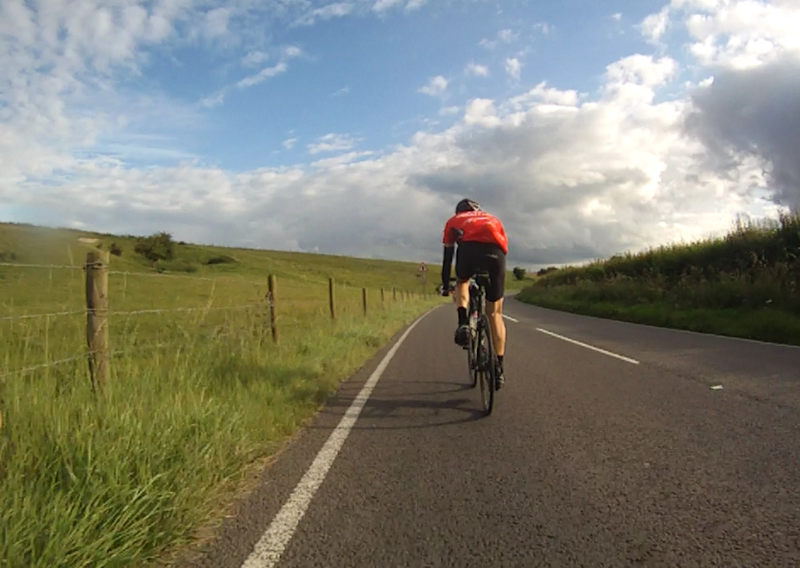 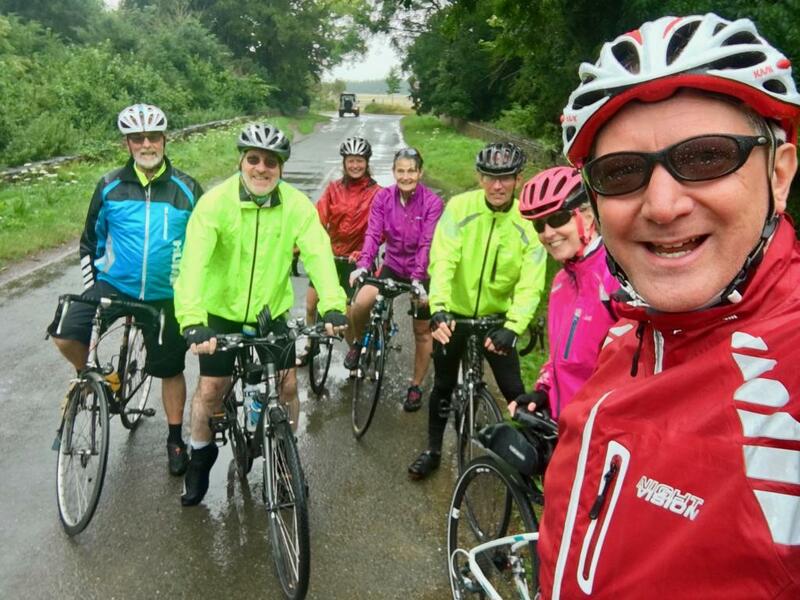 Cycling UK Wantage is a local member group of Cycling UK, the UK's national cyclists' organisation, covering Wantage and surrounding towns and villages. 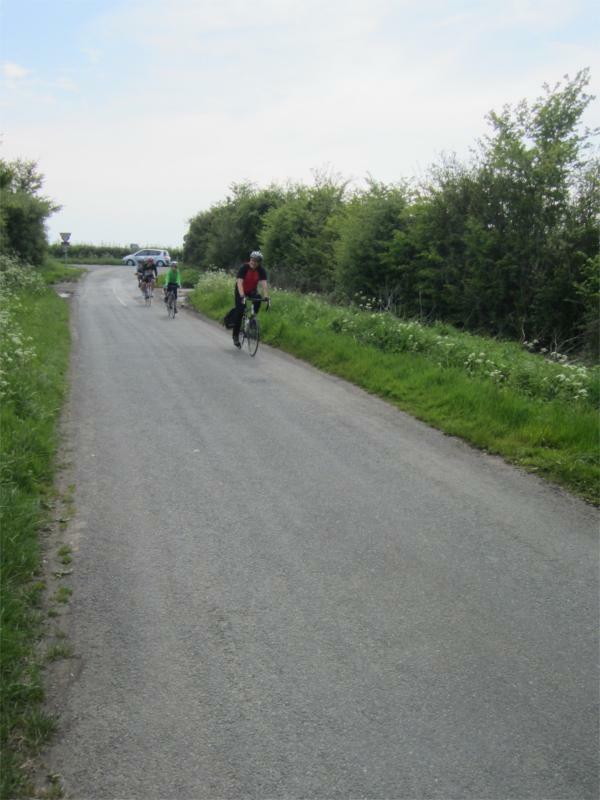 We are a friendly group offering rides for all types of recreational rider predominantly on the roads and occasionally along the local by-ways and bridleways. 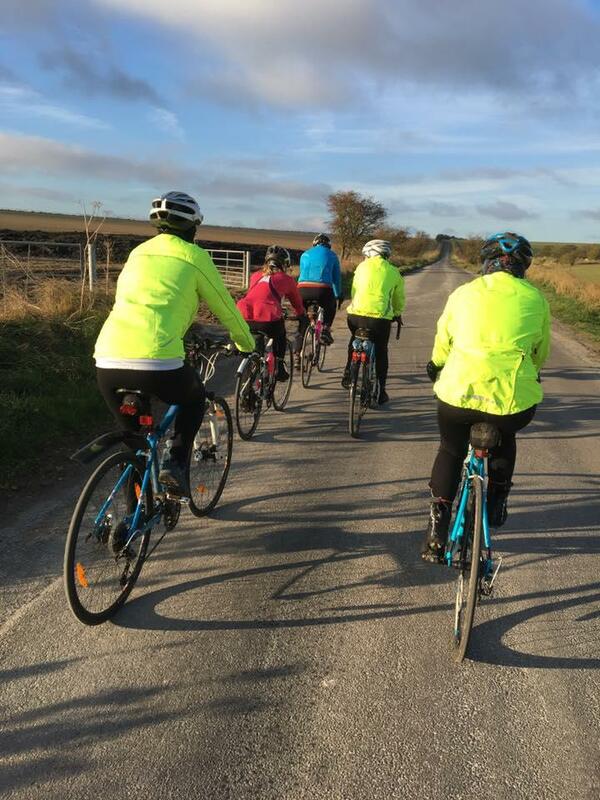 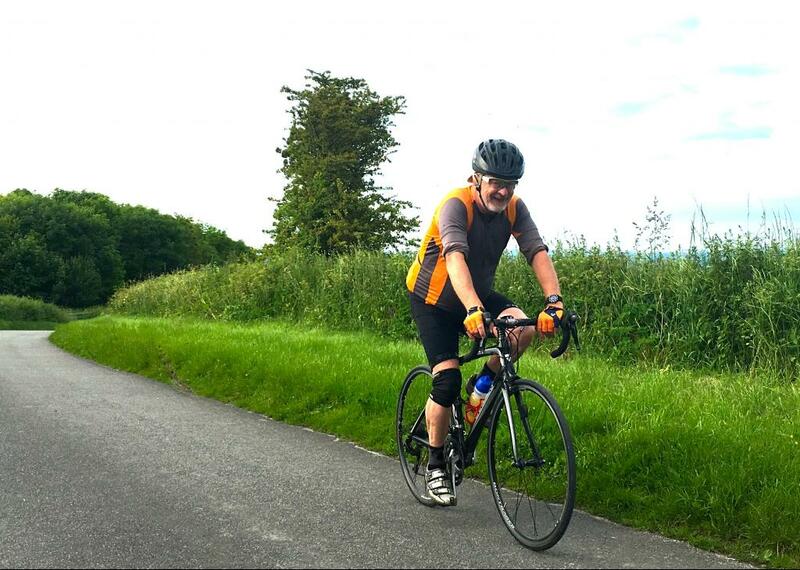 We cater for beginners, families and more experienced riders – in fact anyone who enjoys a bit of fresh air and exercise on two wheels. 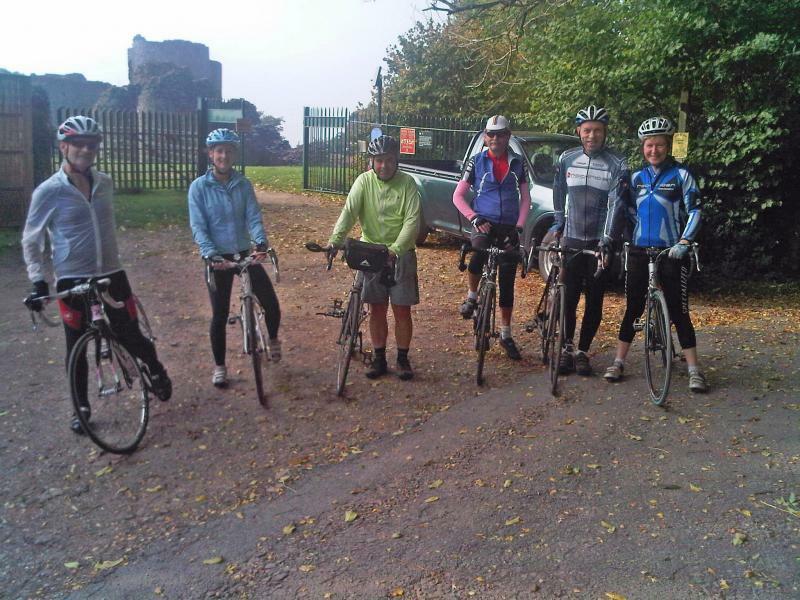 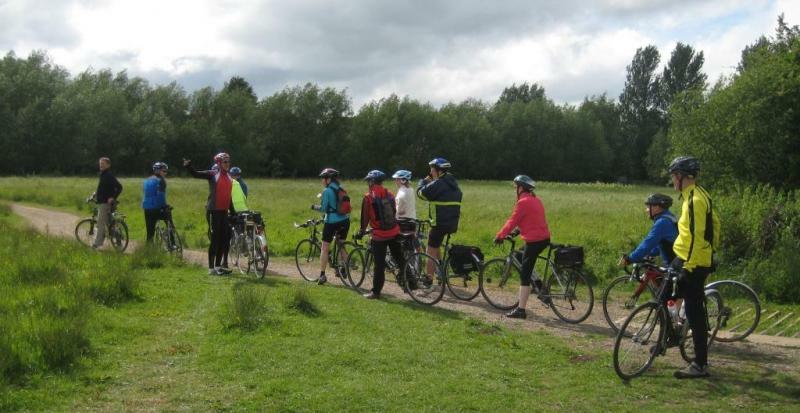 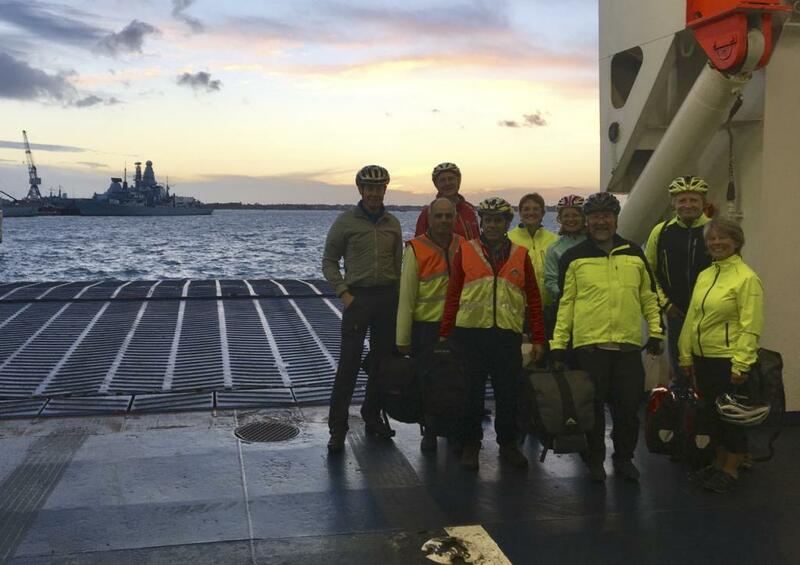 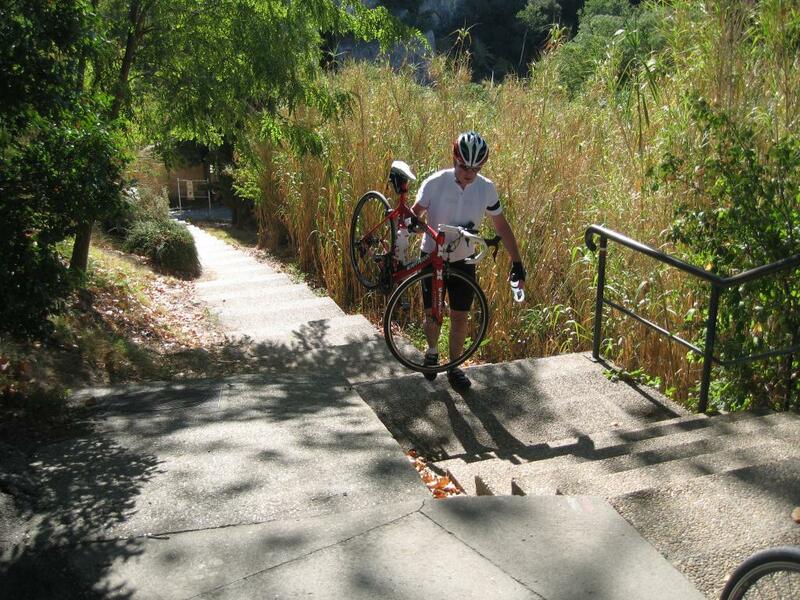 We operate a regular programme of rides and social events that are open to all members. 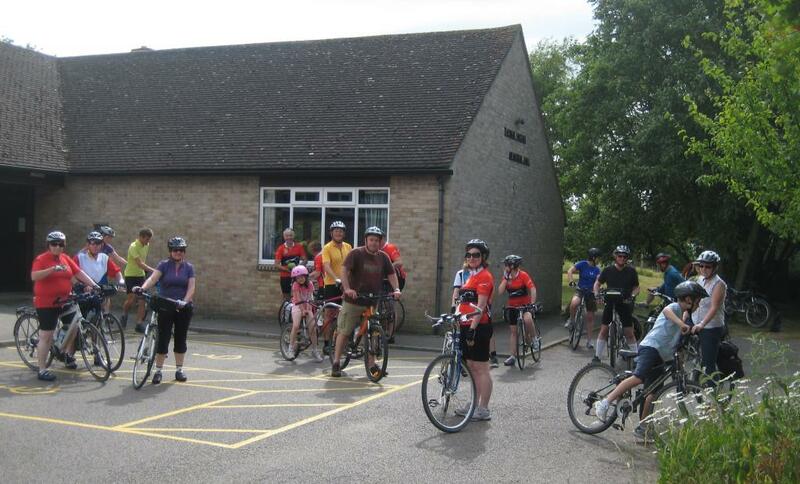 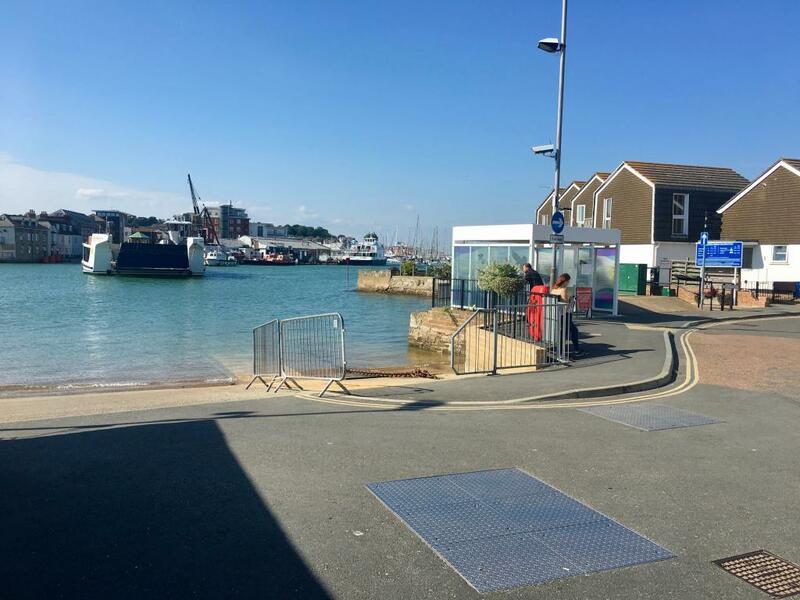 Have a look at how we ride for what to expect on our rides.